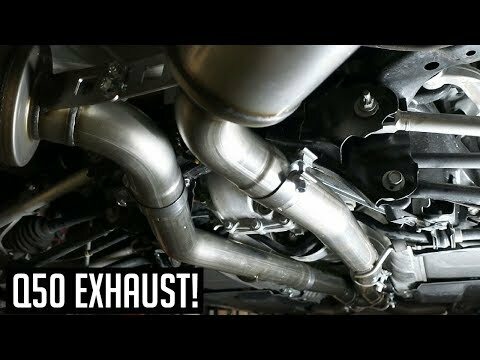 Today we install a Stillen cat back exhaust on a VR30 powered Q50 and we show you how to remove the stock exhaust on your Q50 and how this one is pieced together. 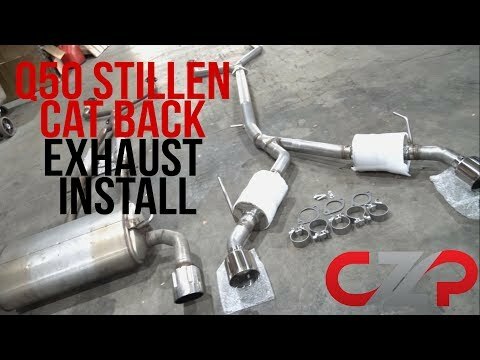 We sound test the Stillen exhaust and throw it on the dyno to see how much more power it makes. 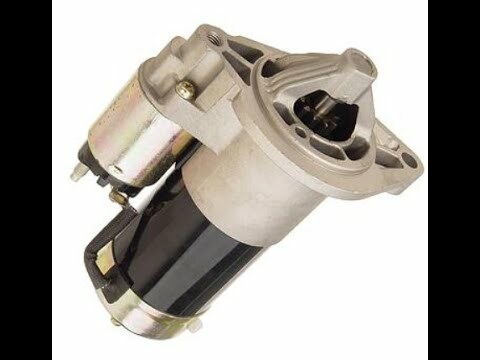 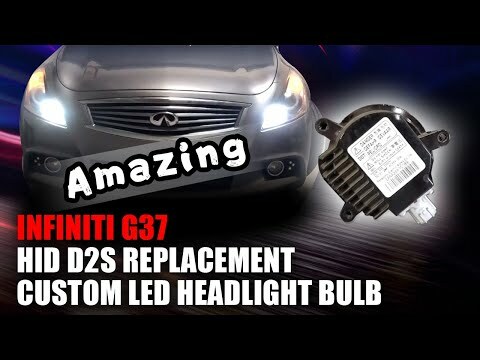 Kits available here: https://www.amazon.com/gp/search/ref=as_li_qf_sp_sr_il_tl?ie=UTF8&tag=2004047-20&keywords=g35 coilover&index=aps&camp=1789&creative=9325&linkCode=xm2&linkId=be9e994118d4aaa5b30a6befcb74d558 This video shows how to install rear shocks. 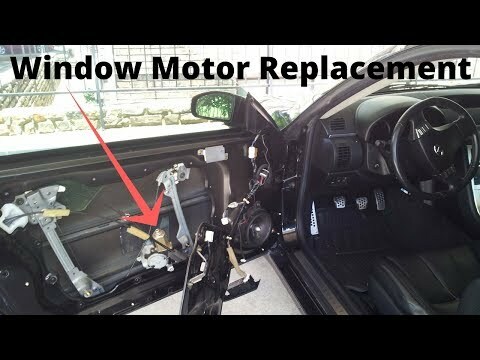 The process is similar on most cars. 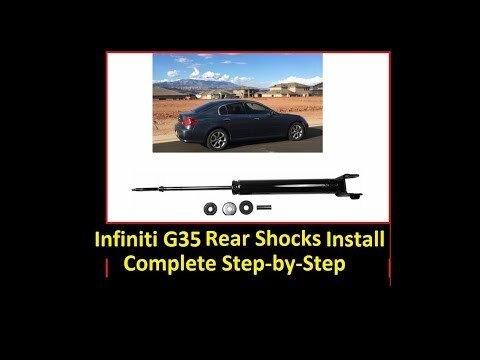 See my front shock/ strut install video! 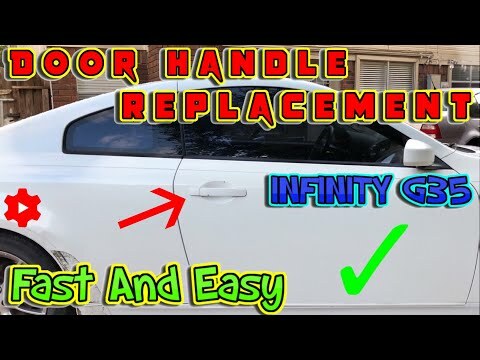 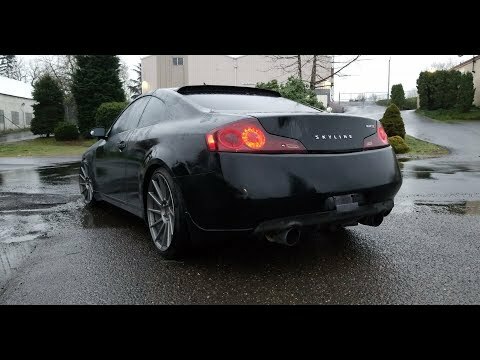 HOW TO FIX INFINITI G35 ASHTRAY!!! 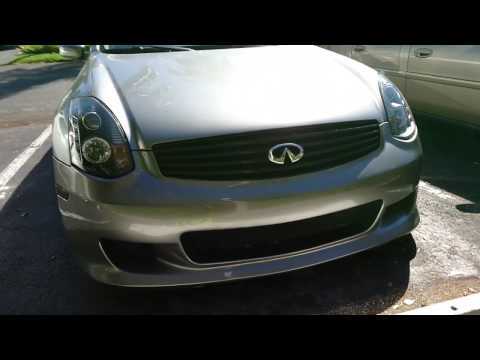 Today we are going to install new Brakes and Rotors on the front end of my 2009 Infiniti G37. 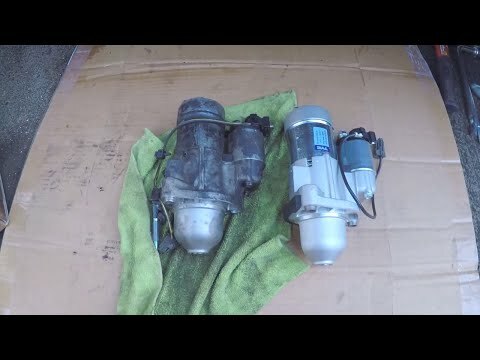 The process is fairly simple really. 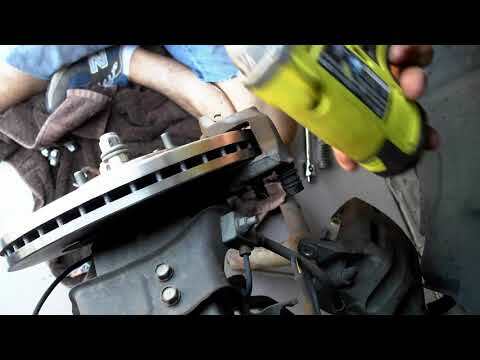 Just jack the car, remove the wheel, remove the caliper (four screws), then remove the rotor. 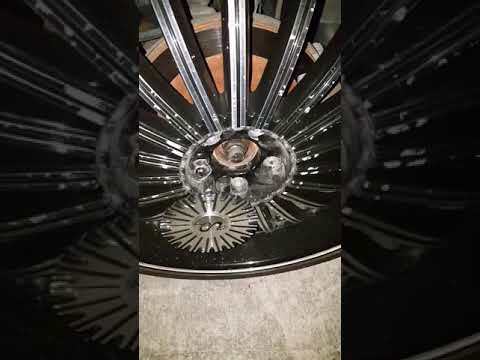 Let me know your comments on this in the section below. 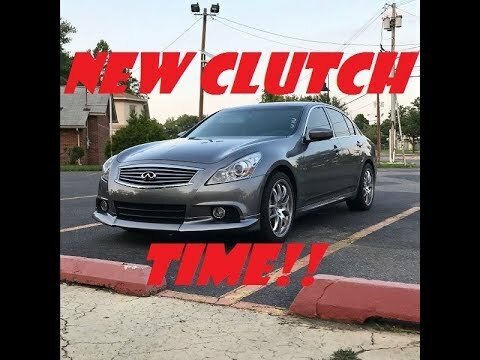 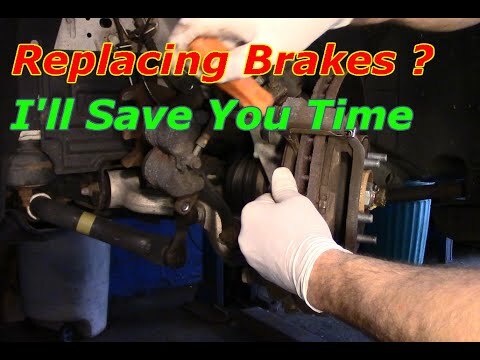 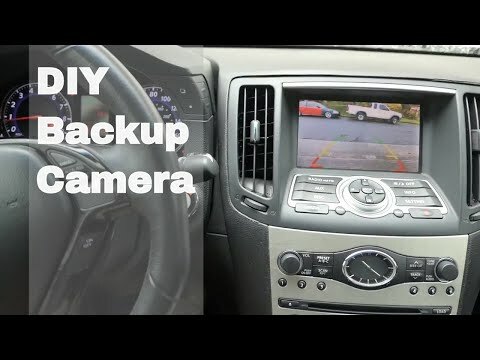 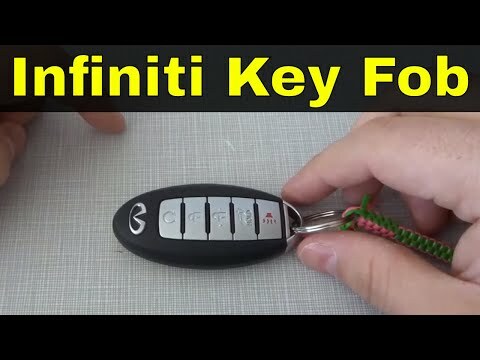 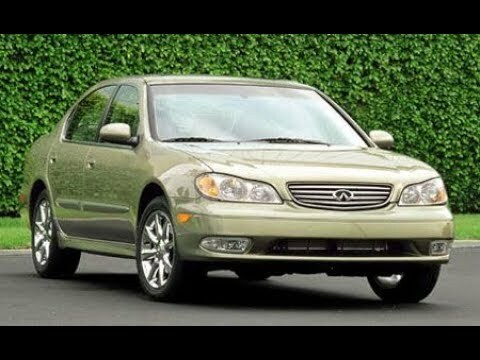 THIS VIDEO IS FOR THOSE THAT ARE DRIVING 1998-2004 INFINITI I30 OR I35 AND THE CLOCK DOESN’T WORK, AND YOU WANT TO FINALLY FIX IT. 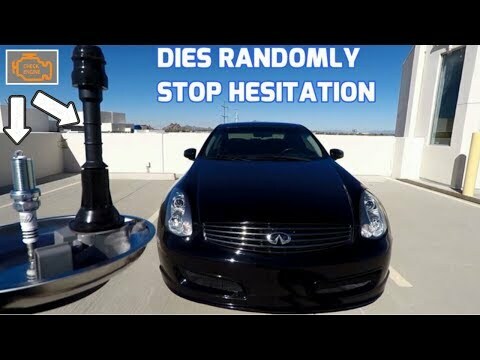 IT ONLY TAKES 20 MINUTES!!! 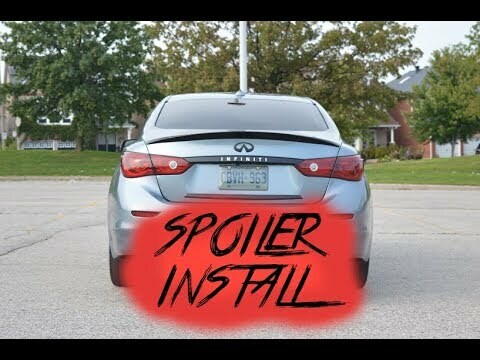 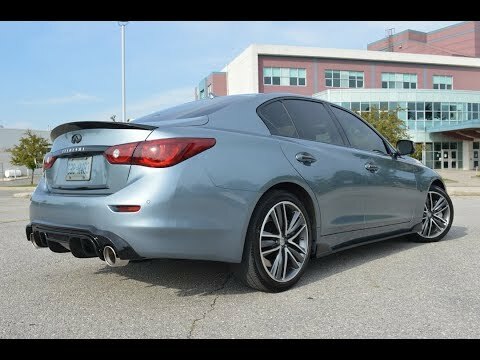 Infiniti Q50 3.0T MBRP Exhaust Install DIY! 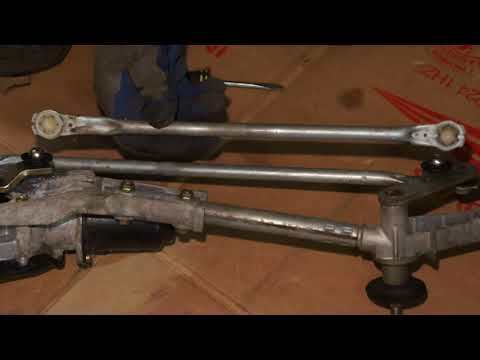 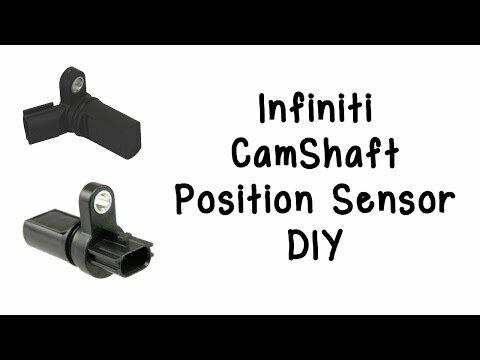 Hey today for #DIYdecember I show you how to change your camshaft position sensors on your Infiniti. 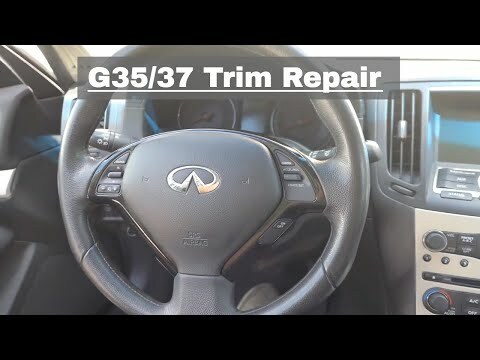 I did this DIY on a G35. 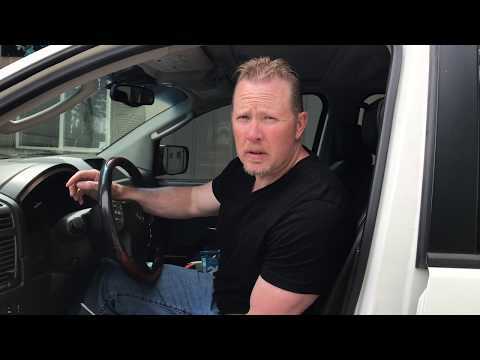 In the video I also explain the symptoms caused from the P0340 engine light code. 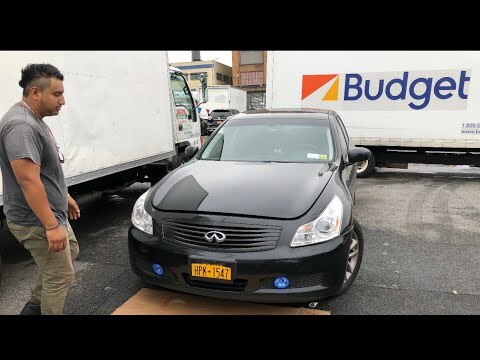 Instagram @ShopLifeTV EMAIL: executiveautocollection@gmail.com DISCLAIMER: Do this at your own risk. 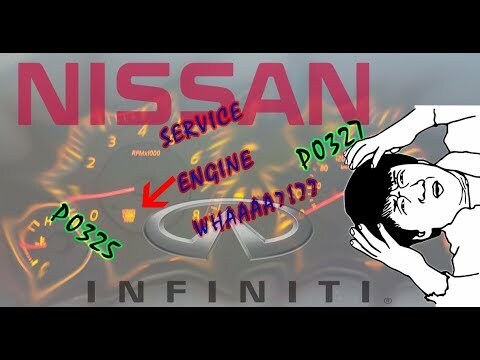 Video is not sponsored.